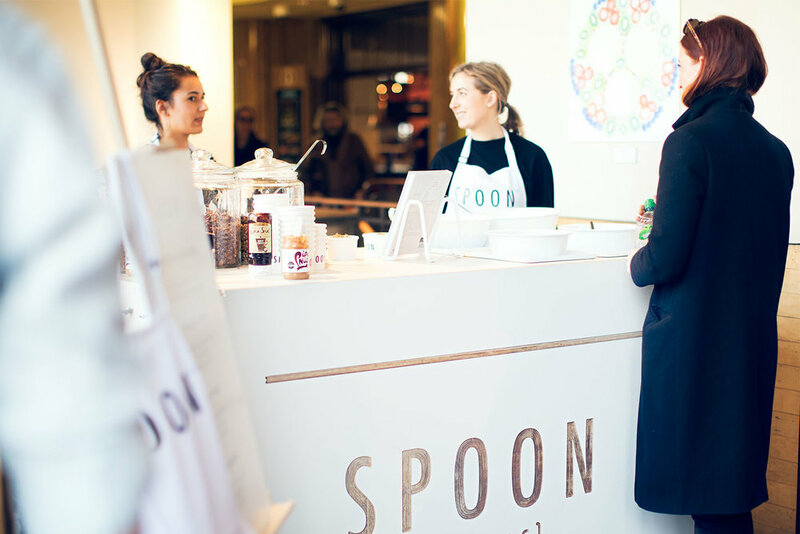 Last month, Spoon Cereals teamed up with Whole Foods UK for the first in our series of ‘Spoon Meets’ live events. 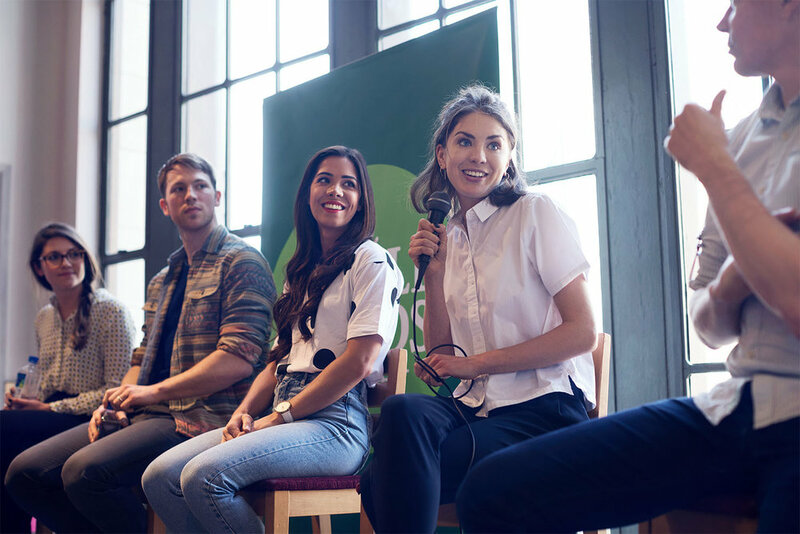 Whole Foods provided the perfect setting for our first panel of creatives in the flagship store on Kensington High Street. Chef and award-winning author Jordan Bourke (@jordanbourke). 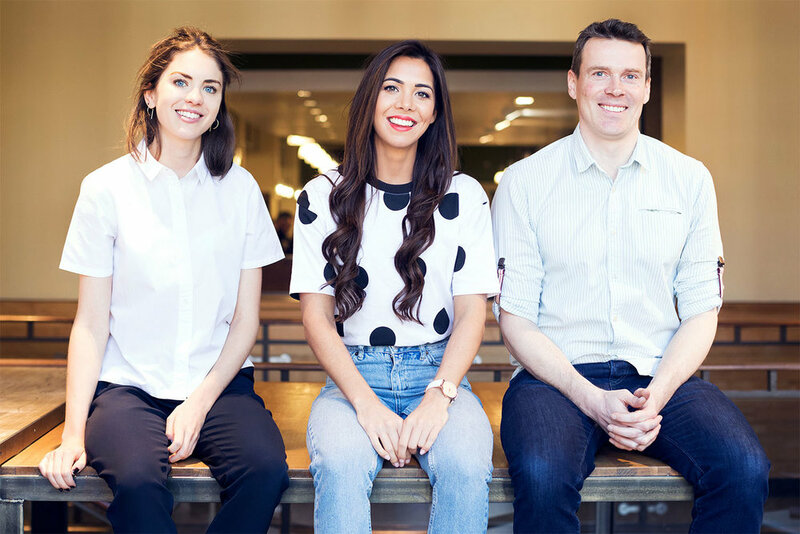 Spoon’s co-founder Annie got to know Jordan during her waitressing days at Petersham Nurseries, which at the time was the home of Michelin-starred head chef Skye Gyngell. This is where Jordan landed his first job as a chef straight out of the Ballymaloe Cookery School in his native Ireland. Jordan has a number of successful cookbook publications under his belt, including his most recent cookbook, Healthy Baking. We first crossed paths with Hazel via the powerful platform that is Instagram. Her attitude to food, nutrition, fitness and her learnings as a junior doctor caused us to to sit up and listen. Hazel is never one to demonise individual ingredients and includes all food groups in her dishes. Her simple and nourishing recipe inventions not only fuel her busy days but also allow her to enjoy the process of cooking and eating! 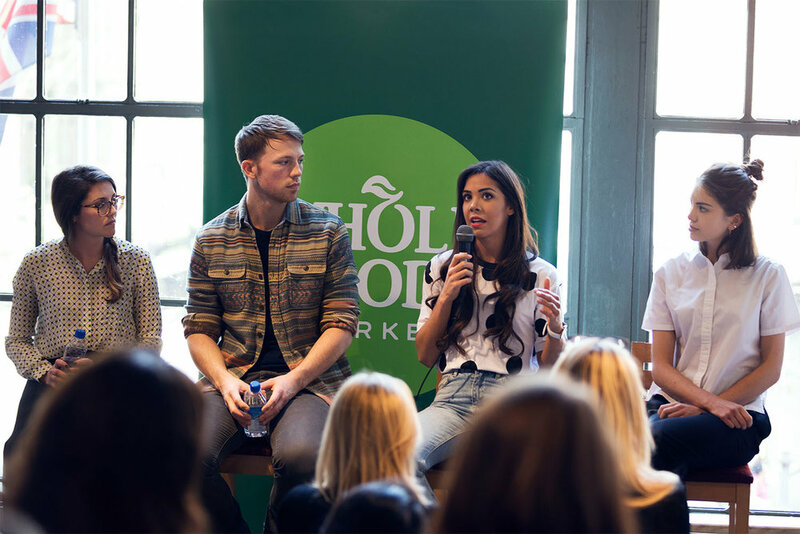 Check out Hazel’s recipes in her latest cookbook, The Food Medic, due out soon.